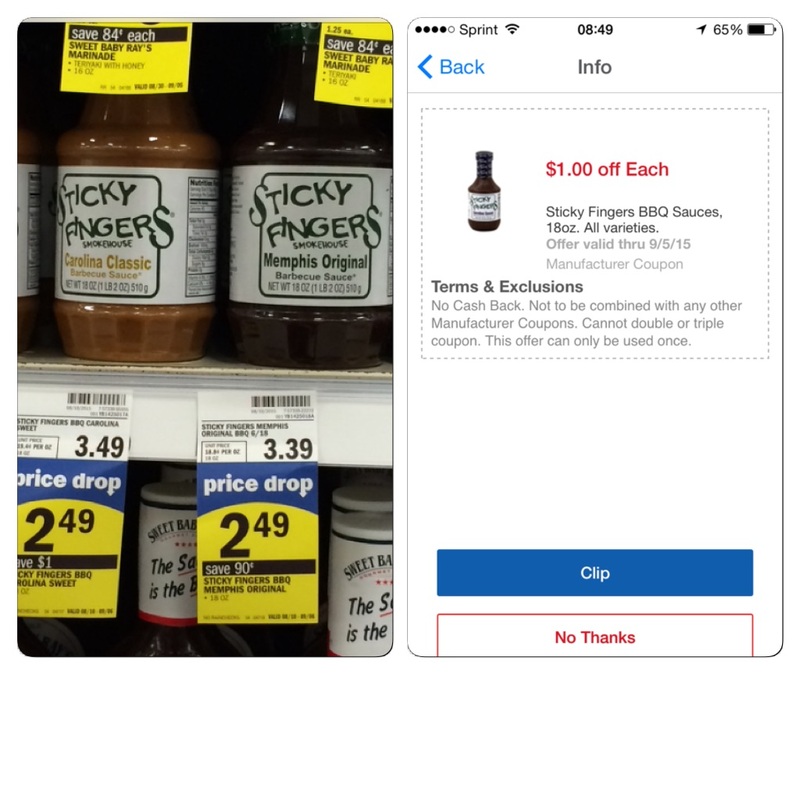 Meijer: Sticky Fingers BBQ sauce for $1.49! Sticky Fingers BBQ sauce is on price drop this week from $3.39 to $2.49! There is also this high value $1 off EACH (so you can use it multiple times in the same transaction)! Final Price: $1.49 each! That is less than half price!! !